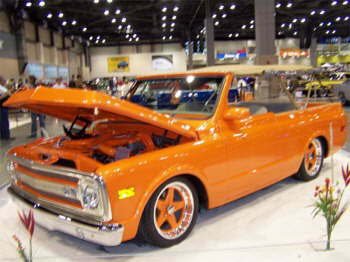 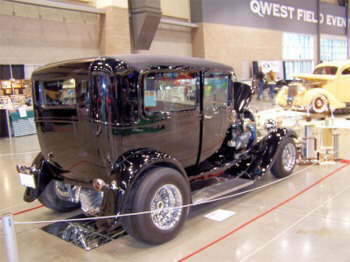 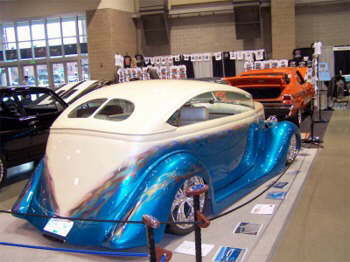 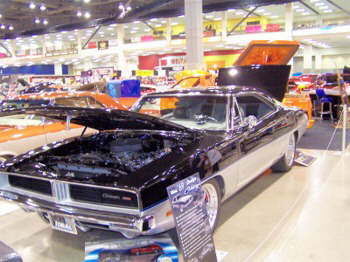 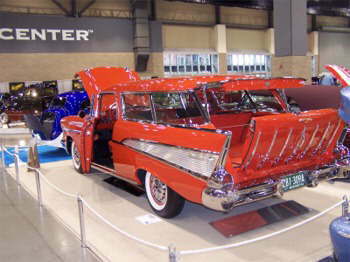 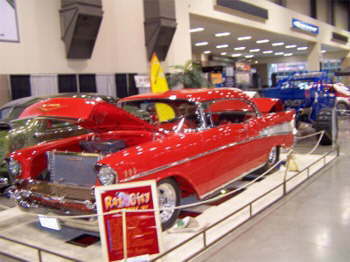 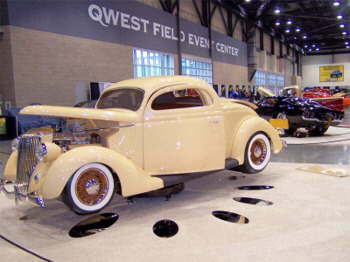 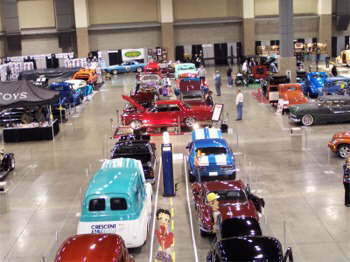 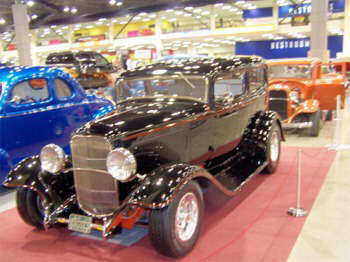 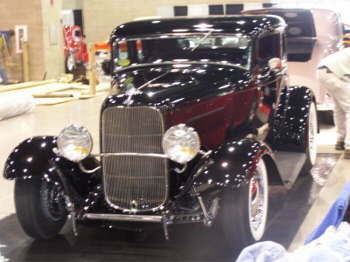 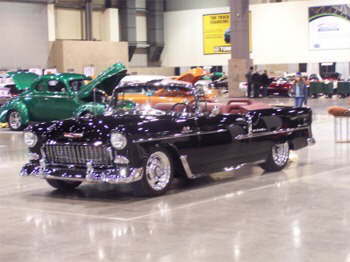 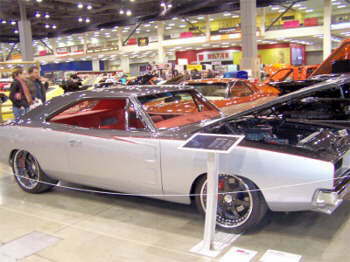 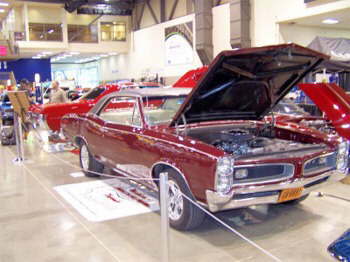 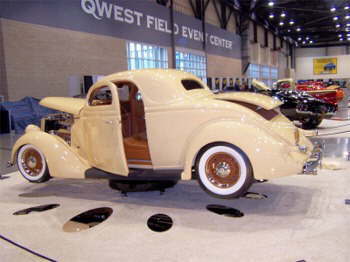 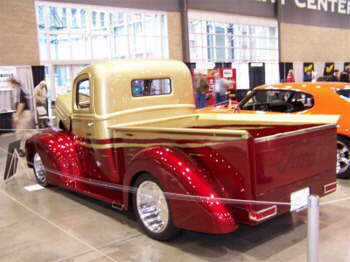 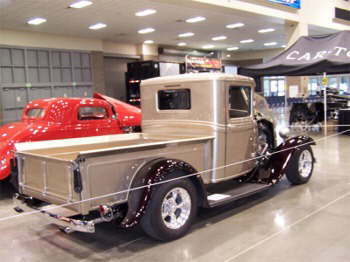 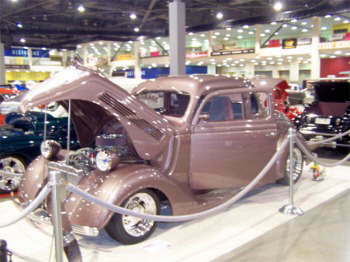 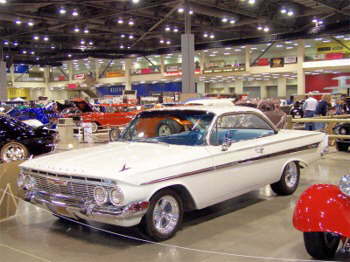 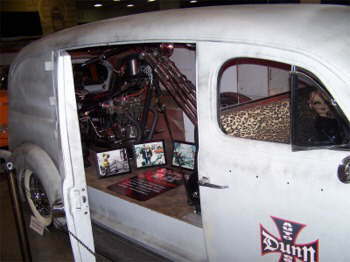 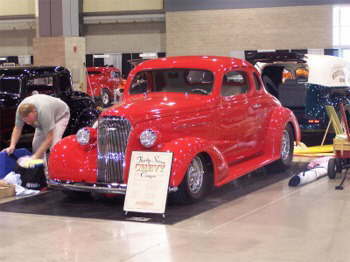 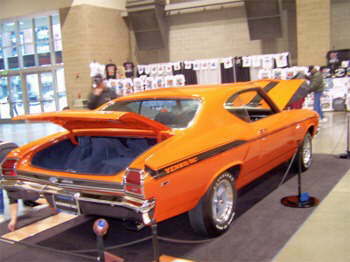 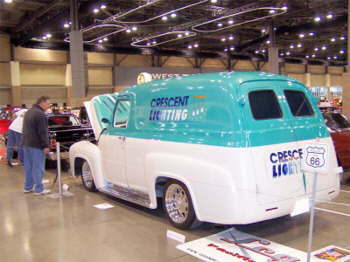 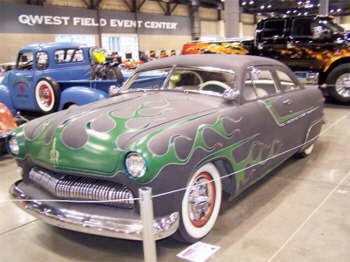 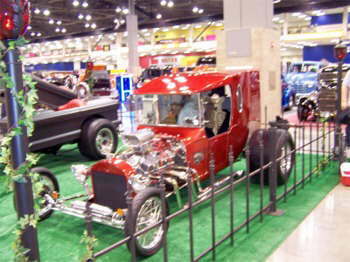 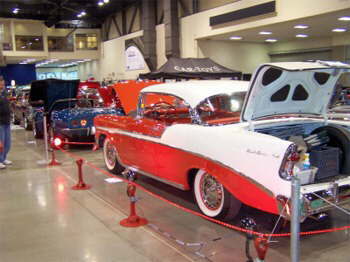 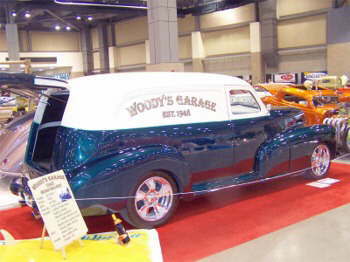 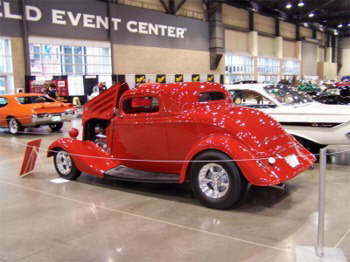 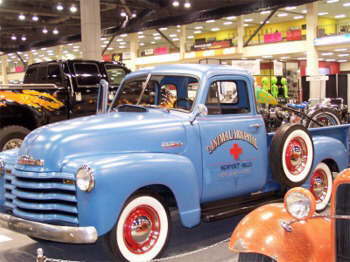 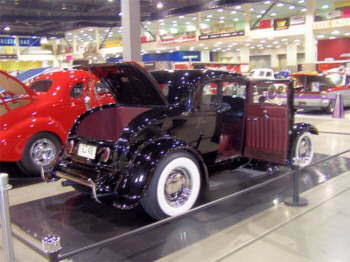 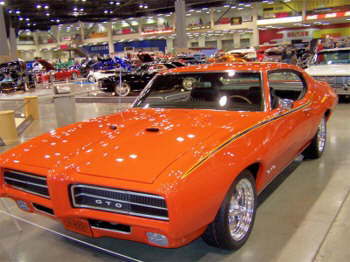 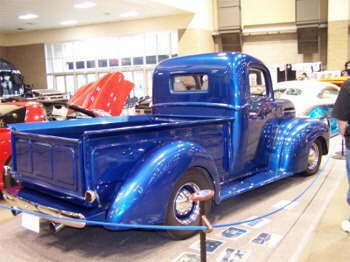 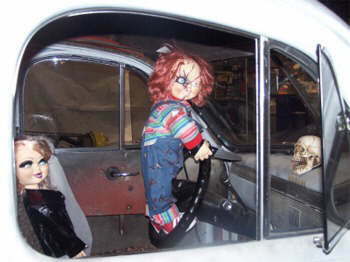 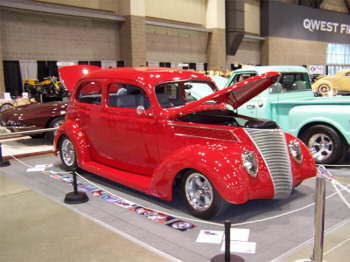 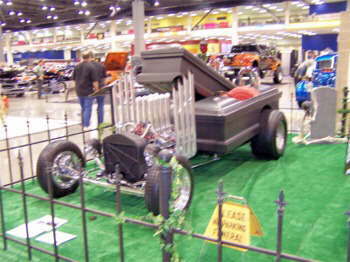 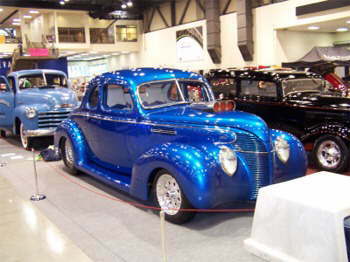 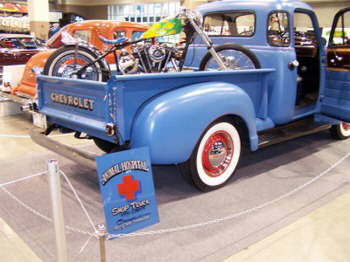 Over 35,000 spectators and consumers flocked to the Emerald City to see all the best that the West Coast and Canada had to offer at the 2007 Seattle Roadster Show. 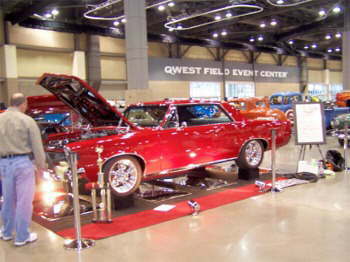 The cars shine at the Qwest Field Event center and the atmosphere is brilliant. 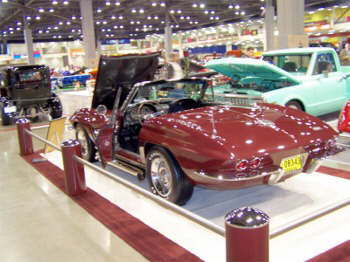 Seattle is host to the coveted Roadster d'Elegance award and is the last stop on our "West Coast Tour.